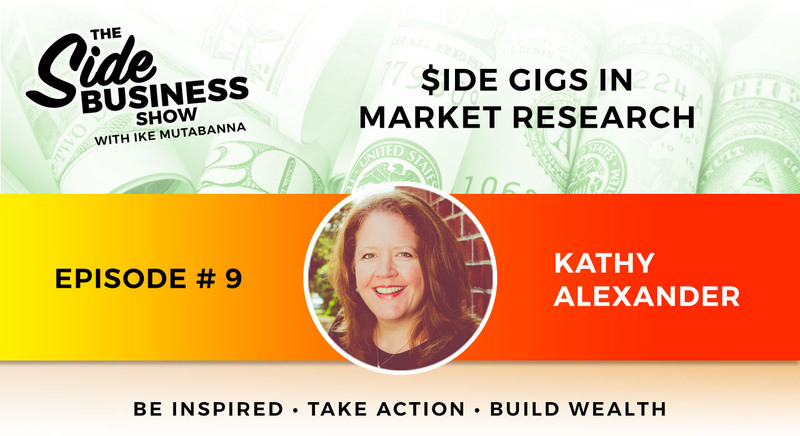 Kathy Alexander has made a career out of answering challenging research questions for her clients having worked for research suppliers and as an independent consultant. With over 20 years of experience, she has a vast amount of knowledge and understanding of industry and consumer needs. Her clients range over multiple industries including packaged goods, communication services, and media & entertainment. 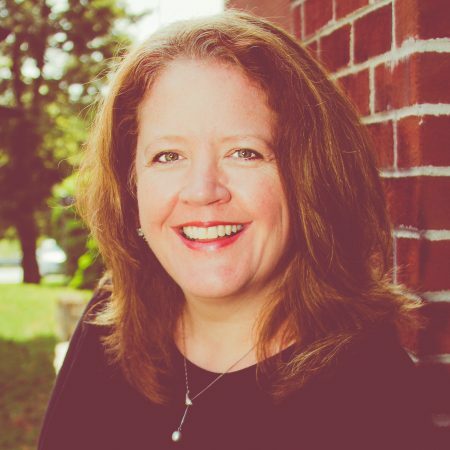 Kathy currently serves as Vice President at Mindseye Research Group, a boutique research agency focused on delivering custom research solutions. Prior to joining Mindseye, she worked with Invoke Solutions, helping to redevelop the company’s patented research platform and designing custom research solutions featuring the platform. From 2006 to 2014, Kathy founded and managed Beagle Insight, a strategic research consultancy specializing in the media and entertainment industry. She developed her expertise in this area while working as Senior Vice President at C&R Research Services, Inc. and as an Associate with Marshall Cohen Associates.